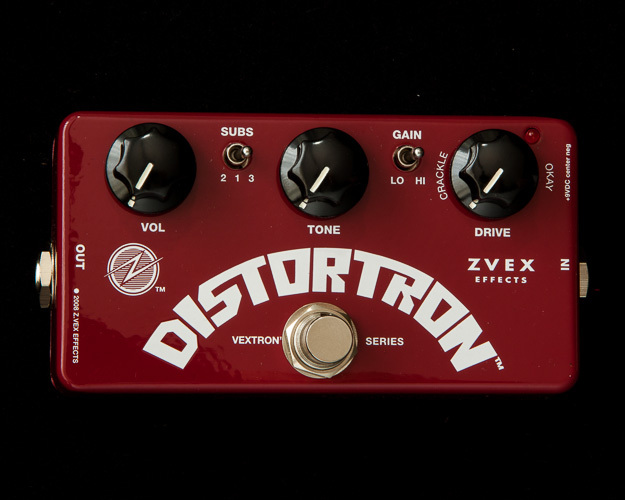 The Distortron is also in the new Vextron series of tough-painted, single silkscreen pedals. 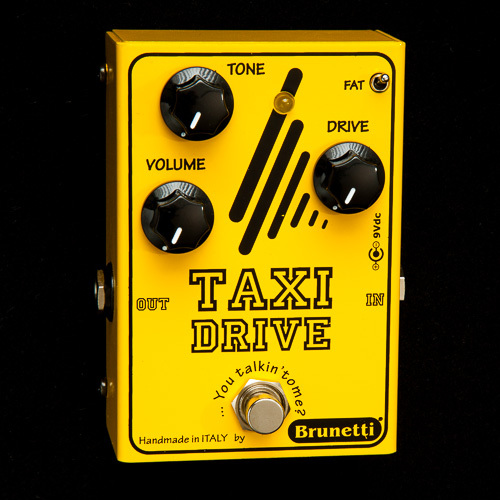 This pedal is a modified version of our Box of Rock’s Distortron Engine. The improvements include a gain boost switch for added sizzle and a sub control switch which has the original Box of Rock level on setting 3, slightly shaved subs at 2, and notably shaved at 1. The amounts were carefully selected to reduce “flubbiness” that occurs when using amps with heavy low-end response. 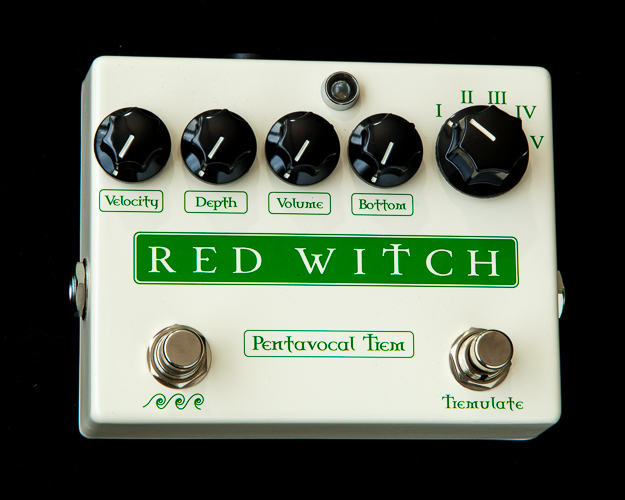 It would be immodest of me to suggest that this Z.Vex effect is the greatest distortion pedal of all time, but it probably is. 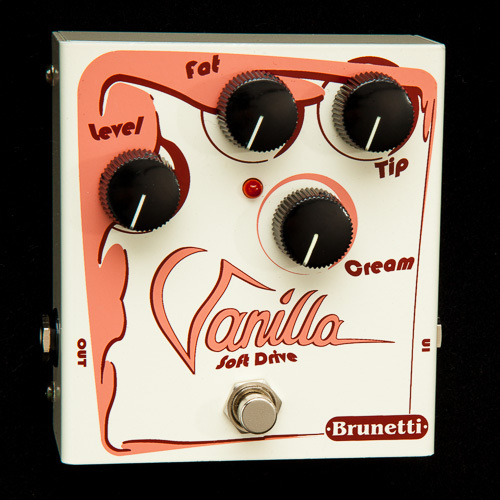 Try it last in your chain, and beat it up with your other effects… it stacks like a dream.